Bananas Nutrition Facts, Calcium & Fiber, Banana Health Benefits: A high-energy fruit that is rich in potassium, Bananas are among the most important food in the world. A vital mineral necessary for proper heart function and the regulation of blood pressure, potassium is in large supply in the banana. 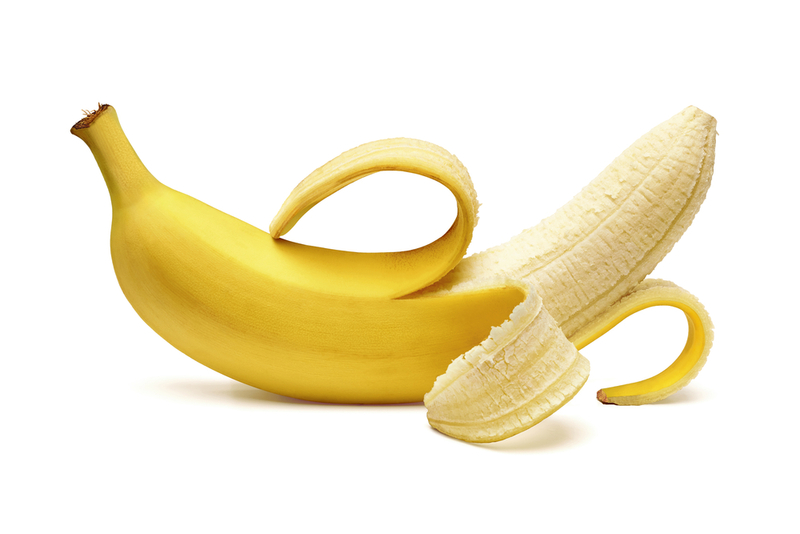 Compared to most fruits, banana has a higher amount of carbohydrates. However, the fruit is easily metabolized and it can give the instant supply of energy. In 100 grams of banana contains 12.23 grams of sugar. Inside 100 grams of banana, 5 mg of calcium is contained. Diarrhea or constipation can regulate if you eat bananas. Since they are rich in calcium, they can rebalance fluids lost when you have diarrhea. In 225 grams of banana, there are 0.8 grams of Vitamin B6. The substance is powerful against infection. Vitamin B6 also improves body immune system. Inside 100 grams of bananas, there is around 9 mg of vitamin C. It is great antioxidants to provide rights against harmful and any other risky substance. It can also be ours protects to prevent vitamin deficiency. Bananas are also the great source types of fiber, such as pectin. When bananas ripen, the proportion of water-soluble pectin increases, which is one of the main reasons why bananas turn softer after ripen. Both pectin and resistant starch mild the rise in blood sugar after a meal. In one banana, there will be around 467 mg of potassium which is an essential substance that is helpful for blood circulation thus reduces the risk factor of high blood pressure and the related diseases. It is one good reason we should consume at least one banana in the breakfast. Other minerals include fluoride, phosphorus, manganese, magnesium, iron, copper, zinc, and selenium. Other vitamins include folate, riboflavin, thiamine, niacin, vitamin K, and Vitamin A.